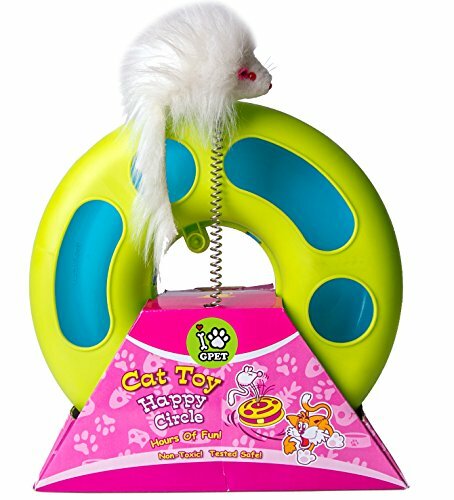 CAT TOY – This interactive toy count with a circle base, a spinning ball and a mouse motion to exercise cat’s natural instinct with fun. DURABLE AND PORTABLE – The plate is made of the highest quality plastic available and light enough to carry it everywhere your cat needs to play. GUARANTEED – 100% guarantee refund policy. If it doesn’t fulfill your expectations simply return for a full refund. 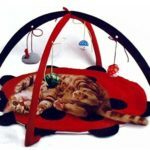 Cat toy the best kitten toy on the market fun exercise for your cat satisfies your cat’s natural instinct – cats have a natural instinct to stalk and pounce on their prey. 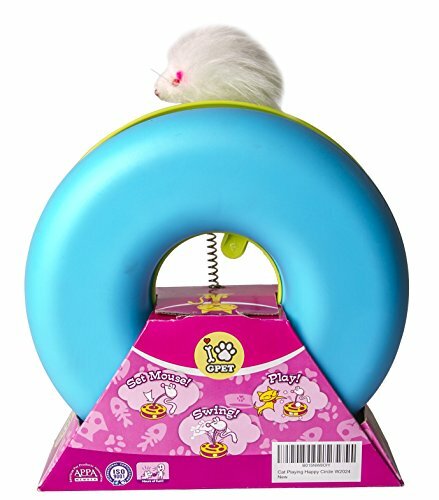 The toy can be used as either ground prey or air prey. 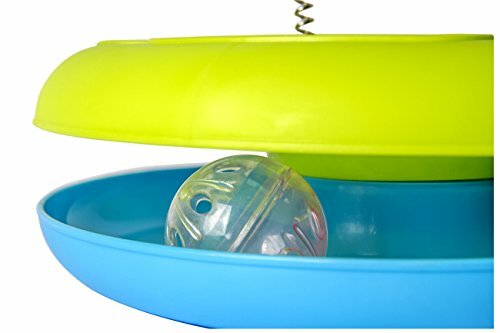 Features – premium cat toy at best price on amazon – made with highest quality materials available – with ball inside spins away from your cats grasp – beautiful design in BPA free plastic. 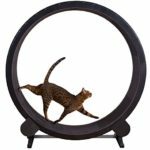 INSIDE BALL – It spins away from your cats grasp, it can nudge with its nose or shove with its paw moving 360° both clockwise and counter-clockwise. 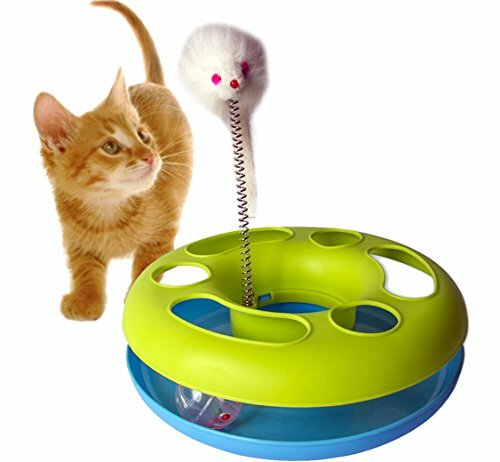 INTERACTIVE – Keep cats entertained to decrease unwanted scratching or clawing with the mouse motion and the circle design your cat is able to see, chase and swat the ball as well as catch the mouse.